PowerPoint is Microsoft’s powerful and easy-to-use presentation program. 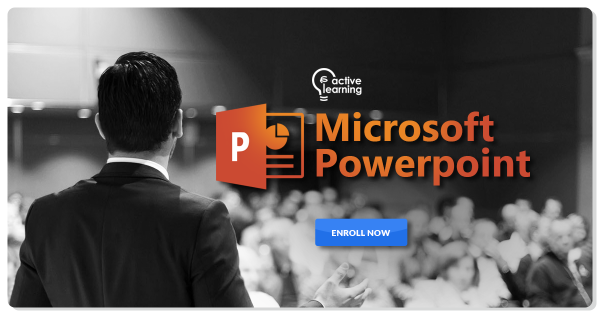 This Microsoft PowerPoint course is intended to help all novice computer users get up to speed with PowerPoint quickly. The course covers different features of the interface; show users how to create, save, and present a basic presentation; cover the basics of formatting; and discuss how to add multimedia to a presentation. Anyone who wants to use Microsoft PowerPoint to create powerful presentations.